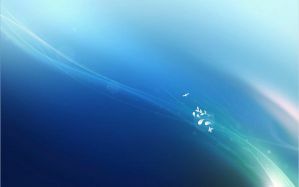 8 high res images of the Rejected Windows 7 Artworks. Made a theme as well. 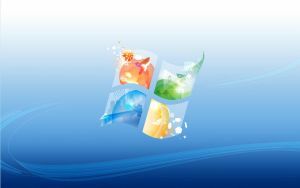 Download : Rejected Windows 7 Artworks ThemePack. @manan, thanks for making these artworks popular .. I like the first wall you have displayed in your post. Nice theme! Nice walls, but not better than the default one. Agreed. And yea the two I posted here are my favourites from the lot. Thanks for the themepack. Using it as my new theme now.